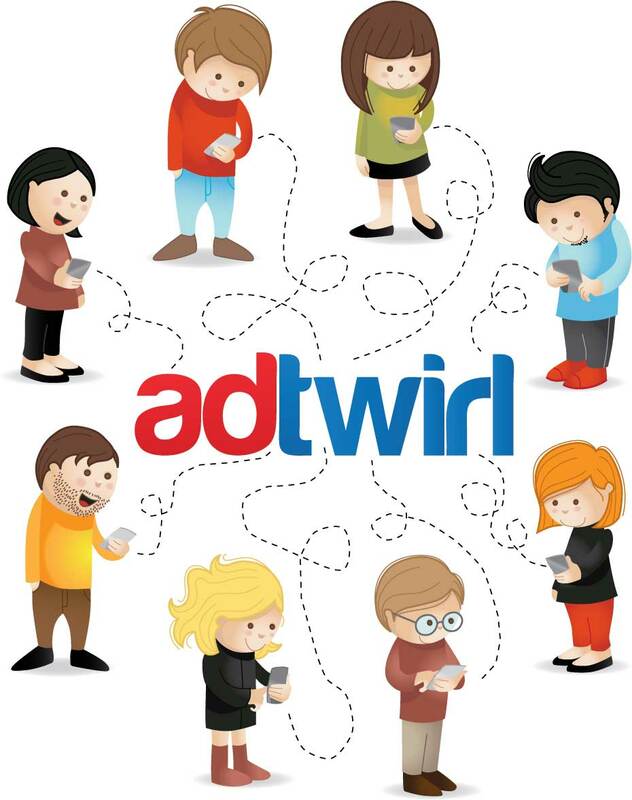 AdTwirl is one of the world's fastest growing mobile advertising networks, offering solutions for promoting and monetization on the mobile web. Today, people are spending more time on their mobile phones than ever before. According to the latest industry research data, Mobile Web usage is not only here to stay, but it's fast becoming the preferred mode of Internet Browsing for more and more people around the world. Mobile Web is growing very rapidly and we understand the value of Mobile Web in improving the business. Mobile devices are a critical media platform and we are building the tools to let every business to reach millions of mobile users around the world. So, here we come with some useful features for both advertisers as well as publishers! Our performance-based, auction-style network is designed to maximize the value of mobile inventory and deliver maximum returns on all mobile advertising. Whether you're a publisher looking for competitive revenue share and great fill rates or an advertiser looking to increase brand awareness, generate downloads, drive traffic or even increase sales.